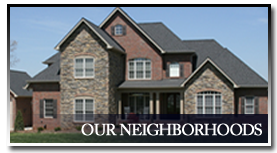 Stitzel Construction is a custom home builder and real estate developer located in Shelby, North Carolina. 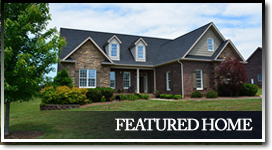 We build mostly in Cleveland County around Boiling Springs, Shelby, and Kings Mountain; and we are willing to travel to surrounding counties. Our custom homes are built using quality craftsmanship and materials along with a sincere commitment to customer service; all at a competitive price. 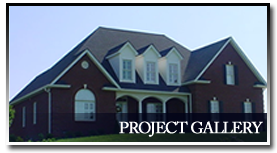 As a 2nd generation general contractor and real estate broker, we have been in the real estate and construction business for over 30 years. Our experience and the ability to build multiple homes at a time allow us to build exactly what you want at an affordable price. We would love the opportunity to meet with you and discuss what it would take to make your dreams a reality! At Stitzel Construction, we take a personal interest in each home we build because we understand the importance of a home in your family’s everyday life. To us, homebuilding is not just about the hammer and nails, our passion comes from knowing that we’ve built the home of your dreams which is also your most important financial and personal asset. Call us today to “Discover the Difference”! Check our Facebook page for updates and special offers!